Triton Digital, a leading technology provider for the audio industry, announced that Zemeho, the Finland-based creator of music streaming plugin [valinta] for online games and applications has joined a2x, Triton’s premiere programmatic audio advertising exchange. This partnership enables the programmatic purchase of digital audio advertising inventory within streaming music in online mobile games and applications for the first time. 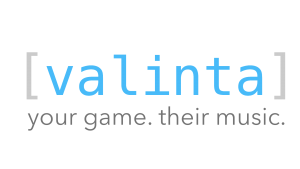 Through this partnership, game and app developers that utilize Zemeho’s [valinta] player for in-app music streaming can monetize their highly-engaged audiences by inserting targeted, relevant ads into the music within their games. Finnish and Swedish mobile game developers have utilized Zemeho to take advantage of this unique and powerful channel, leveraging targeted advertising to connect with the gamers that play their titles everyday.